Do you have a suggestion, complaint or compliment? 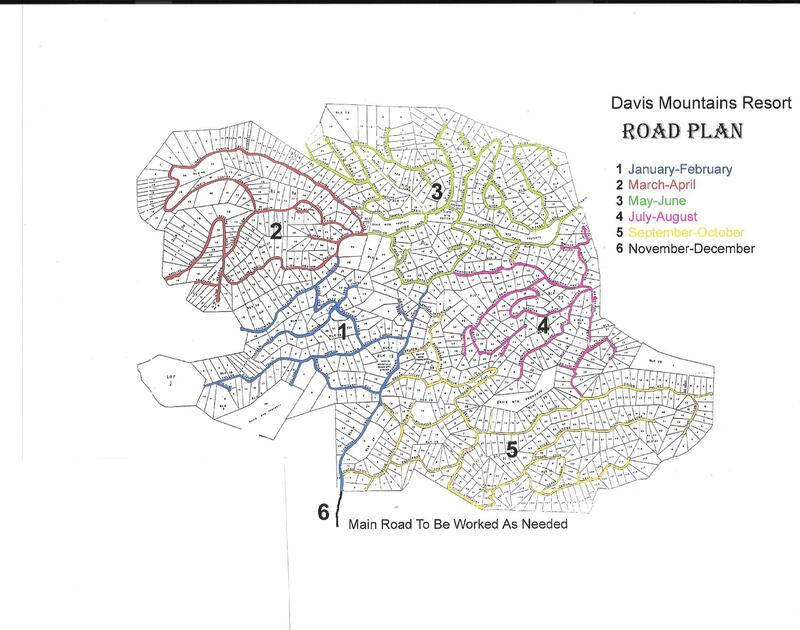 Our Road Committee wants to hear from you. Click one of the links below (.pdf or word version for your convenience) to complete the form.